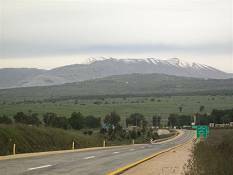 The enchanted city of Tsefat (sometimes written as: Tzefat, Tzfat, Tsfat or Safed), perched high up on the mountain top – looking out over the hills of the Galil and the blue waters of the Kineret home to rabbis, kabbalists, artists and those seeking their Jewish roots. 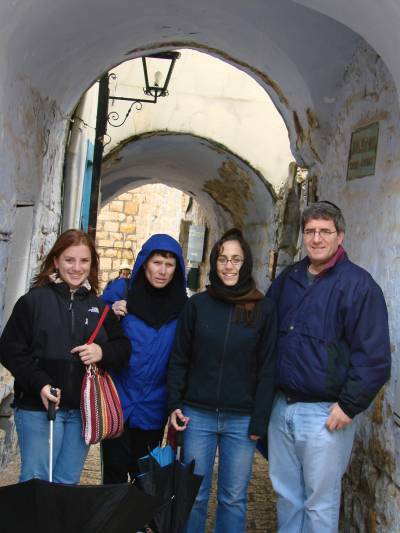 On our tour we will walk through the medieval alleys visiting the synagogues and study halls, Jewish craft shops art studios and galleries. Taste some ethnic foods. 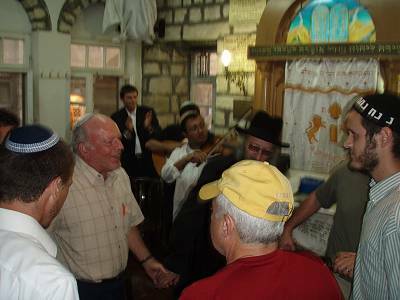 Listen to the stories and tales, dance and sing to klezmer music, meet people who came for a visit and have themselves become enchanted with the beauty and spirituality of this holy city. We'll visit the recently reopened home of Rav Yosef Karo – the author of the Shulchan Aruch and enter the cave where he conversed with the malach (angel). The men will come with me for a dip at the Ari's mikve, and later in the day we'll doven mincha at the Ari shul. While the men are busy the women will have a chance to visit Sheva Chaya's glassblowing studio. Kids will be able to do a Tsefat craft project at Tamar's ceramic studio. We'll leave a little time for looking and shopping at the many Judaica shops for those unique Jewish ritual items and special Tsefat art. Explore the hidden paths of the mystical city!